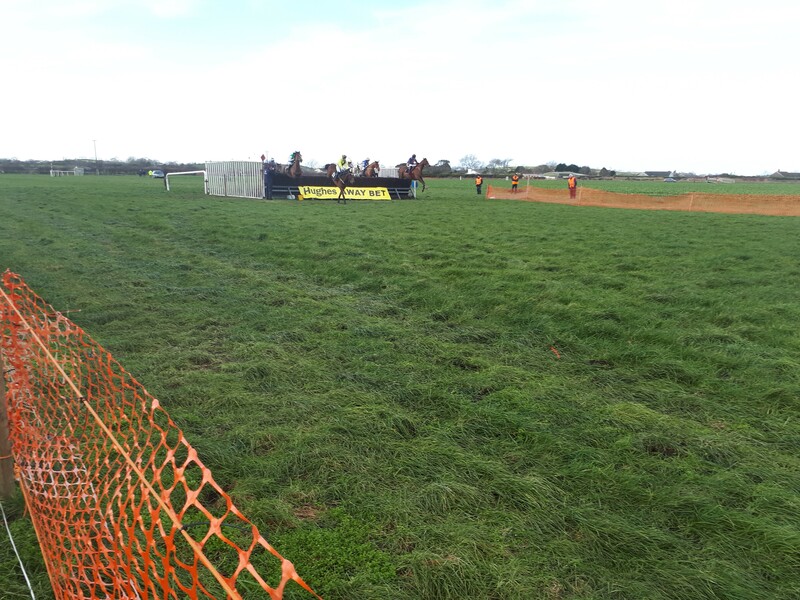 Peter Fahey hopes to keep hold of sales-bound Gold Des Bois after he delivered at Kirkistown Point-to-Point on Saturday. The five-year-old French-bred went into plenty of notebooks after running an eyecatching race on debut before falling at the last when challenging the leader at Templenacarriga last month. He then justified odds-on favouritism to score by a length and a half under Jamie Codd in County Down. Fahey said: “He’s a very nice horse. We were delighted with his first run when he tipped up. “Coming here today we were a bit worried about the ground. He’ll have no problem winning his bumper on soft ground. “He’s going to be sold but we’d love to hold onto him, we think an awful lot of him. He’s definitely a bumper horse. “He carried Jamie into the race and did everything lovely and he jumped quick. He seems to be a horse that finds everything easy.